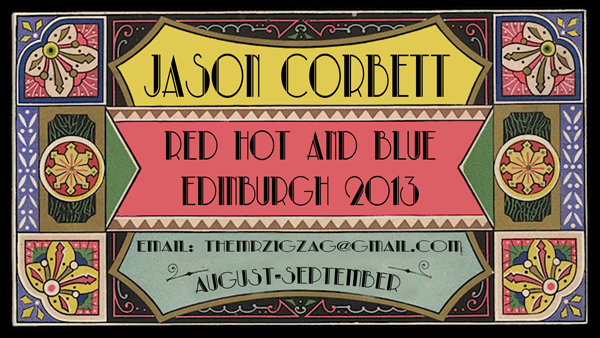 Ahoy there Edinburgh and other UK folks! I will be back guesting at Red Hot and Blue Tattoo in Edinburgh from 5th August until Mid-September so drop me a line for appointments either on here or themrzigzag@gmail.com ASAP with info of what you want – ref etc and we’ll get the ball rolling! This entry was posted in My life, Tattoo and tagged edinburgh tattoo, guest spot, jason corbett, jason zigzag, tattoo edinburgh. Bookmark the permalink. hi j hope alls good would like to book apt in aug to finish my Buda and other bits if that’d be ok with your good self .speak soon cheers fella .